Would I be right in assuming that firing your boss and throwing that resignation letter down in front of their face while telling them how you really feel would make you feel like champ? If that’s the case, then you’re not alone. So many people out there would love to punch, uh I mean “wave goodbye” to their boss and their workplace forever and escape the tyranny that calls itself employment. If you’re looking for definitive reasons why you should quit your job, then by the end of this article firing your boss should be a no brainer. If you aren’t thrilled at the thought of waking up and what’s in store for you, then chances are you are choosing to settle. Ok, everybody needs an income and that’s what a “job” is for, but if you think about it there are millions of other opportunities you can be doing instead. If you find yourself making up excuses for why “you need” your current job, or holding off on firing your boss, then you’re afraid of not being able to find anything else, finding something worse, or maybe when you do decide to embark on what makes you happy there is the possibility of failure so you’re taking the safer route. But the truth of the matter is, can you really live with the fact that you might be passing up something that could lead you to happiness if you decide to stick to your job… due to fear? Take that as a cue to start rethinking about what you want out of life. Sometimes, firing you boss and leaving your day job can be frightening because there are so many worries that go with it (damn bills…), but have you ever thought about the positives that come with that? Like finally catching up with your family, getting back in touch with your inner self, rethinking what you want out of life, and being in a position to start fresh and make things 10x better than they were before. As counterproductive as it may sound, sometimes moving forward in life requires that you take a step back. And that is when unexpected things may happen that may change your life forever. I’ve had my fair share of racism, unfair treatment and bullying by my boss in the workplace. I chose to put up with it because I needed money to pay the bills, but you know what happened when I chose to settle for my job because, “I needed it”? 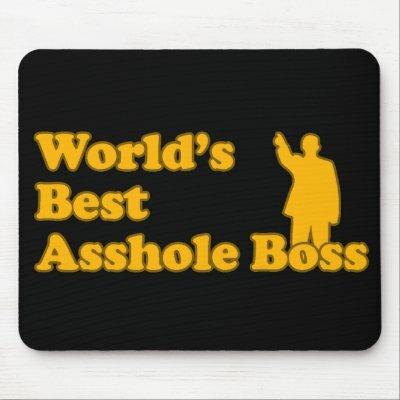 And I was one of their best employees too! You should never allow others to disrespect or treat you badly. So never compromise your sense of worth for something you don’t need. I value my time a lot. I value who I spend it with, and what I’m doing with it. The idea of wasting an entire day making someone else rich, and being less than happy stuck in a cubicle or behind a counter/desk is not acceptable in any shape or form. To tell you the truth, the only way I can think of to make money (a lot of it actually) and to be in total control of your life whether it be financially, time wise and doing the things that you want is firing your boss and work for the one person you can rely on most. Firing your boss and moving towards an era of total control over your life is the best gift you can give to yourself. Imagine being able to go on a vacation anytime you choose without having to ask for permission, spending more time with your loved ones, not having to go to bed at night resentful at the idea of having to wake up the next morning and go work at some crappy job. It’s a tough journey transitioning from being told what to do, to taking full responsibility on how much you earn, your schedule, and learning everything you need to make it work. Not only is it awesome earning money online (it’s quite an automated process no joke), but it has allowed me to do the things I love, and not stress about work politics, put up with a chump boss, and a restricted pay check. 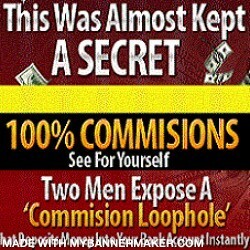 With a home business, the earning possibilities are endless if you know how to work the magic. So if you would like to take a look at what made me go from being reliant on a dead end job, to firing my boss and earning $500 on that same day, then click here and see for yourself how making a decision to regain control changed my life. If you found this helpful, like, comment and share it with someone who you know will benefit. P.S. 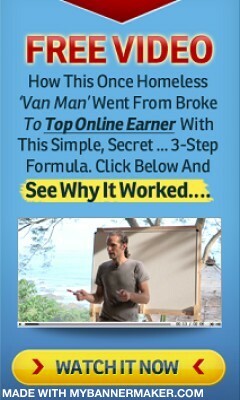 To see how I earned $500 on the same day I fired my boss, go here for your free training! I Hate Work…And So Does Every Human Being on the Planet! Feeling The Pressure To Succeed From Your Family & Friends?